Many musicians are genre-hoppers these days, but few have an inventive take on every style they touch. Objekt could be an exception to the rule. Born in Tokyo to British-American and Filipino parents, TJ Hertz grew up in Belgium and the UK before settling in Berlin in 2009, where he released his first record, the white-label Objekt #1, in 2011. Across his subsequent club output (on labels such as Hessle Audio, Leisure System, Power Vacuum and his own imprint) audacious sound design and meticulous arrangements have served to buckle and twist dancefloor conventions across a range of genres. The quality control exercised in his productions has been reflected in their critical reception: his 150-bpm IDM opus ‘Ganzfeld’, released on a split EP with Dopplereffekt, was selected as Resident Advisor’s rather unlikely #1 track of 2014, while Mixmag named ‘Theme From Q’ their top track of 2017. Hertz applies similar rigour and imagination to his LPs, which conjure engrossing soundworlds rich with conceptual possibility. His debut album, 2014’s ‘Flatland’ on PAN, consolidated his influences – IDM, electro, techno, industrial and ambient, among others – into a sonically adventurous narrative imagining “a world in which any scene can be seen from every angle at once”. His 2018 follow-up, the introspective ‘Cocoon Crush’ LP, deploys a more organic sound palette of foley recordings and ASMR-inspired textures in service of more personal themes. 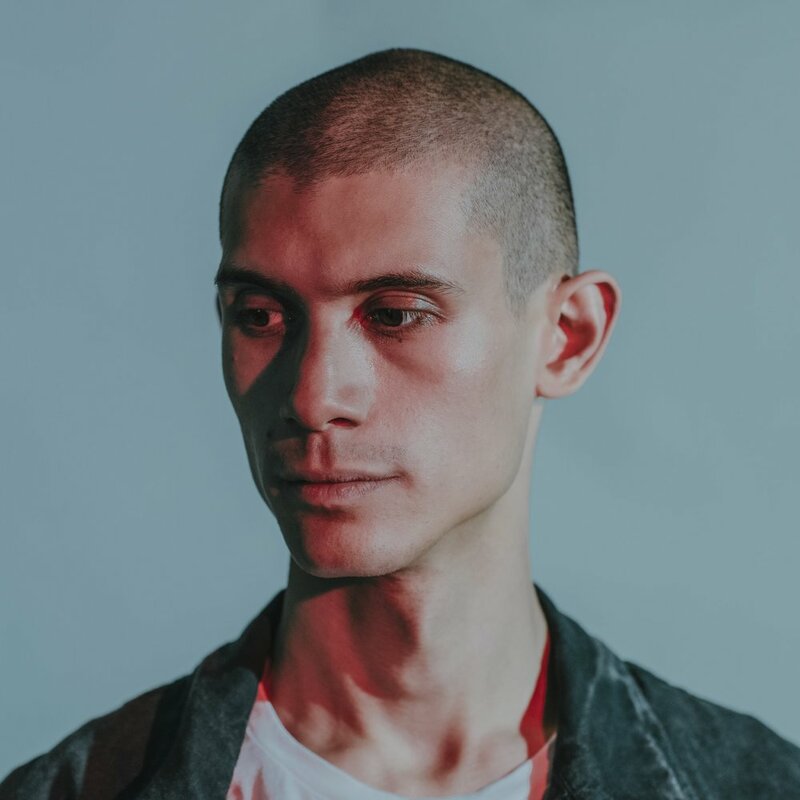 In parallel, Objekt has built a reputation as one of the must-see DJs of his generation. Though techno is still his centre of gravity, his club sets trace ever-wider orbits, typically encompassing electro, house, acid, bass music, DnB, dub and unclassifiable club music across a broad tempo spectrum. These virtuoso voyages are made possible by a deft, highly technical mixing style, along with a technician’s mindset honed through his years working as an instrument developer at music software company Native Instruments. In 2016 Hertz recorded ‘Kern Vol. 3', a mix CD for Berlin techno institution Tresor, which was described by Resident Advisor as “a window into the very essence of DJing”. Recent years have also seen him deepen his ties with Freerotation in Wales and Dekmantel in Amsterdam, where he performs year upon year, as well as playing an increasing number of all-night-long sets, often going back-to-back with his close friend Call Super.